Today, we're going to look at Saniflo, one the brands from our list of top brands in the toilet industry. 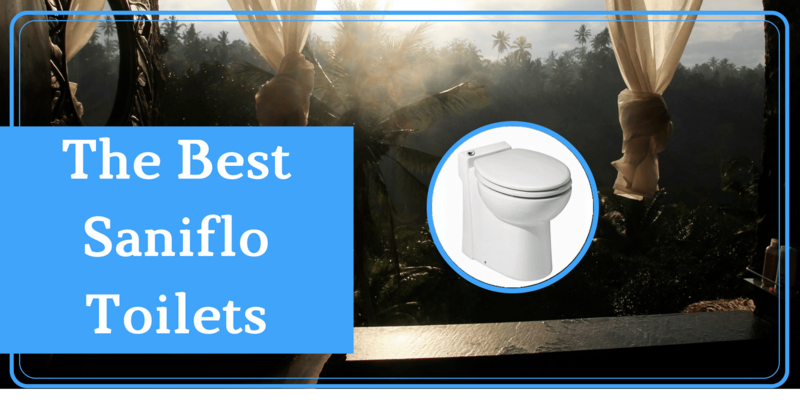 They're well-known for their upflush toilets, so of course, the list of top Saniflo toilets consist of upflush toilets, also called "macerating toilets." 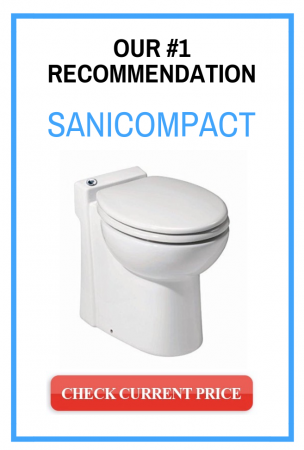 If you ask me to recommend a Saniflo toilet, Sanicompact is my go to without any doubt. 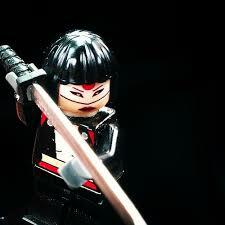 Although I had already written a lot of good things about this model, I still want to get more in-depth. Sanicompact is very good at fitting places that traditional toilets have a hard time squeezing in. 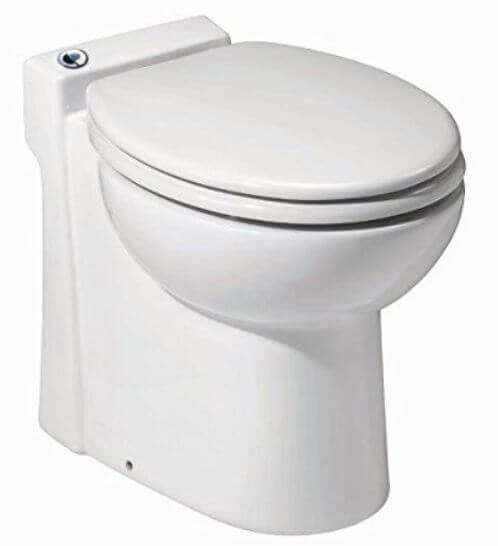 With half the size of other toilets making it very easy to install in areas such as under the stairway for a half bathroom or an additional half bathroom in a bedroom or garage conversion. With no external water tank at the bank, the flushing mechanism is all electrical. One simple problem also comes with this toilet is that an electrical outlet must be located somewhere near the installation. Yet, an electric toilet is still a new thing to most people. However, the most significant feature about it is that electronically times to allow 1 & 1.28 GPF - making it a real water efficient toilet, since the flushing gallon is decided by a timer. The pump and grinder are concealed under the base of the toilet, which makes it small, but also makes it a little bit complex compared to other Saniflo toilets. Well, and when this happens, you can always find a plumber to solve your problem effortlessly. It comes with a 2-year warranty; however, if you register with Saniflo, you can increase it to 3 years. You need an electrical outlet beside the toilet. SaniBest comes with a macerating pump, which can handle heavy duties with only 1.6 gallons per flush. The biggest problem with this is the price. A bit pricey for this piece of sanitary ware, it's not worth the price considering you have to set whole thing (including bowl and tank). One more thing about this toilet is that when connecting the model to a bathtub/shower, a base also needs to be constructed. The size of this base is required to be minimum at 2X6 inches or preferably 2X8 inches on edge, to allow for the installation of a P-trap and the required ⅓-inch per foot gravity flow towards the pump unit. Another complaint of SaniBest is the flushing sound. I installed one of this model a few weeks ago in one of my client’s powder room, and I got to say, this model is super powerful. He was very satisfied with what if proved. It is one of the standard design from Saniflo. The only complaint from the customer is that he has to make a platform in order to create more space for the shower. It may leave unpleasant odor - and yes, I’m not going to go deep on that. Upflush Toilets: Why Would You Want One? The two reasons why most people install a macerating toilet inside their house is because of low water pressure due to the toilet being too far from the main pipeline. Upflush toilets handle waste through a small unit situated behind the bowl, and it's linked to either the pipeline or outside the house. The macerate unit process wastes through the high-powered blade and turn the waste into liquid and pump the waste into the pipe connected to the main pipeline. The best part of installing a Saniflo toilet is you don’t have to break a hole in your concrete floor or wall! Power Usage Efficiency: Flushing waste upward against gravity can use a relatively high proportion of energy compared to normal toilets. Make sure to check the features before making your move. GPF: Some claim that macerating toilets use more water when flushing; however, in my recent research, it shows upflush toilets use the same amount of water as a normal toilet, which is around 1.28 gallon per flush. 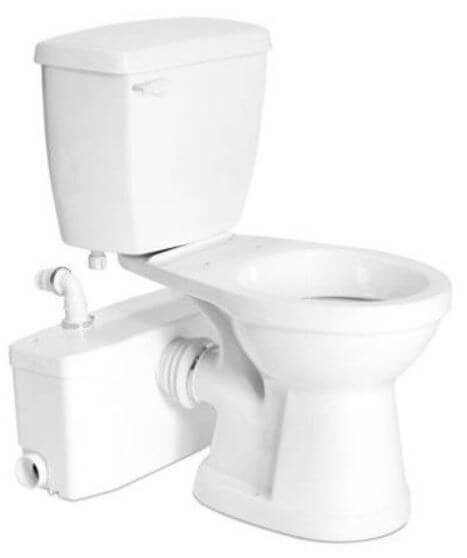 Price: Undoubtedly, this sort of toilet will cost more than a standard toilet, but before you drop your jaw by seeing the price, please understand macerating toilets can virtually be installed in any place of your house. Plus, you can always buy the upflush unit only. 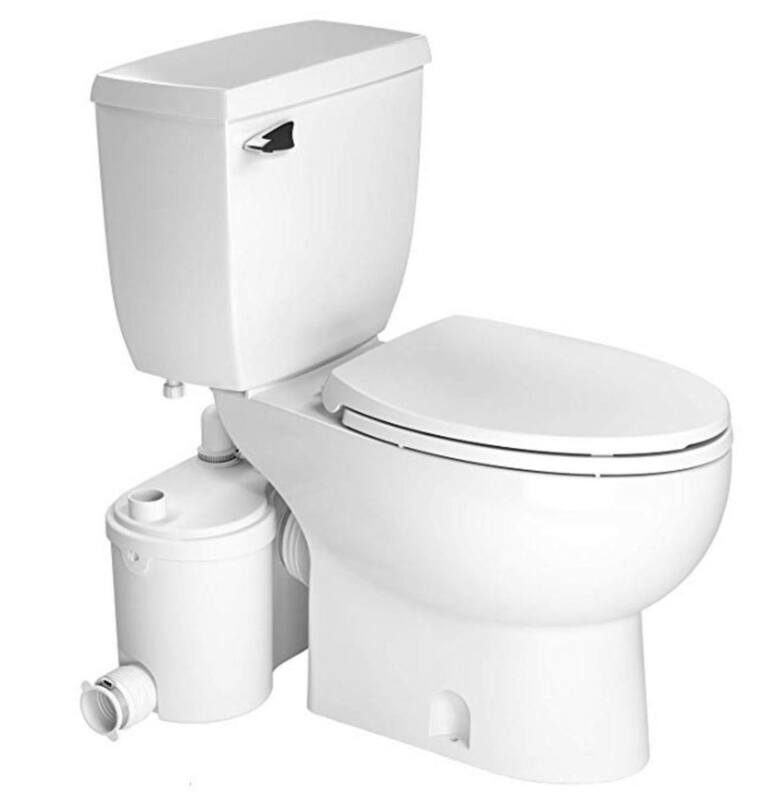 Installation: Luckily, upflush toilets are easy to install and uninstall. Even a DIYer can set it up within a day, but be careful, read the instruction thoroughly. I’ve seen too many cases that the macerating toilets fail. Zero call-back rates: I’ve sold dozens of these systems in the past years, and I was always amazed by the 0% call back rate. Go figure. The design: The macerating box can actually hide behind the wall like the wall hung toilets. Ok, ok, I get you. You don’t want to spend a significant amount of money on a toilet unit just to have it sit in your basement room, but the question is do you have a choice? Let me tell you - You don't. You want the upflush power and macerating blades to pump every drop of effluent and greywater to the sewer. Hold it! Hold it! Before you decide to use your katana sword to liquefy me like the macerating blades, let me introduce you to the pump of upflush toilets. Oh yes, you can also buy the pump and connect it to three other devices, such as a sink, shower, and of course, a toilet. However, the only drawback is that you can only use the Saniflo bowl as the toilet. And without any further ado, shall we start? My toilet can catch your soul. Ladies and gentlemen, now is the moment you've been waiting for, the world famous "The best Saniflo toilet."